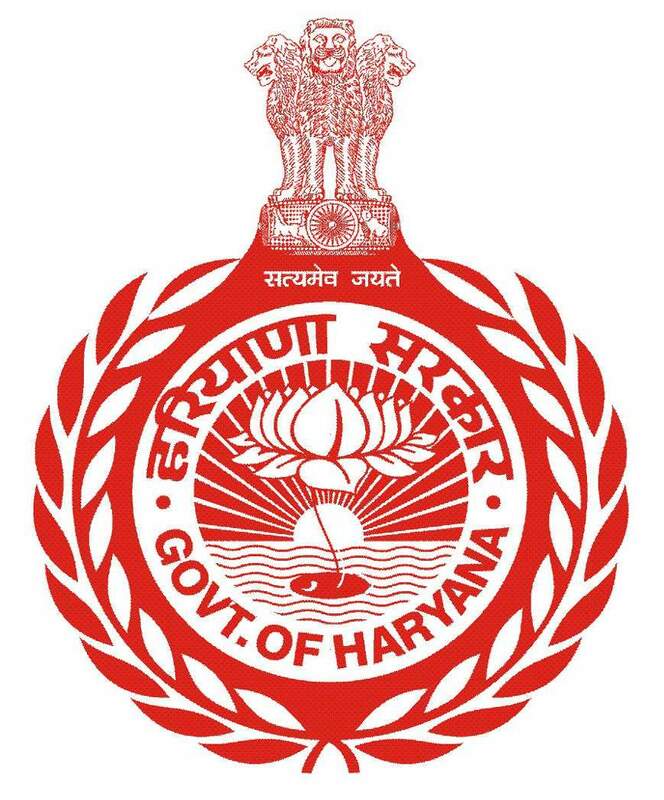 User can register to apply for various certificates in Haryana. Users can get details related to various certificates such as birth certificate, death certificate, Caste certificate, income certificate, Residence certificate, etc. 1. E-District Project-Electronic delivery of high volume citizen centric services, at district and tehsil level. 170 State G2C eServices of 24 departments are being delivered. 99 Business to Citizen (B2C) services and 12 G2C Services of Govt. of India are also provided. Implementation of E-District project is complete and scope is extended to SARAL project.